Let's finish this list of movies from last year that I wanted to see, but didn't. Next week I'll start talking about what I actually got around to. Three things I like: period films, Emma Stone, and Rachel Weisz. I'm about as interested in this version as I have been in the previous ones: which is to say, not really at all. But I'm very interested in all of them as a collection of films based on the same story, but reinterpreted over decades. One of these days, I'm going to watch my way through the whole bunch. 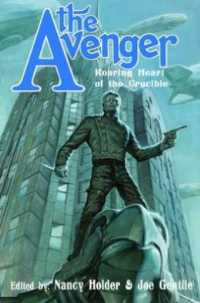 I was extremely into this when it was announced as a mini-series in which each episode covered a different Western sub-genre. 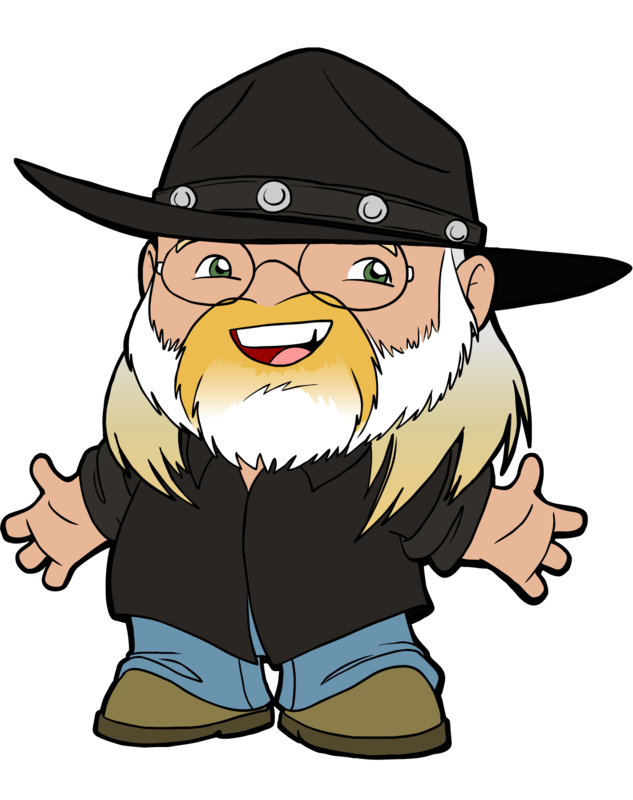 I cooled on it when that was changed to a condensed, feature-length version. It sounded very much like a business and not a creative decision. 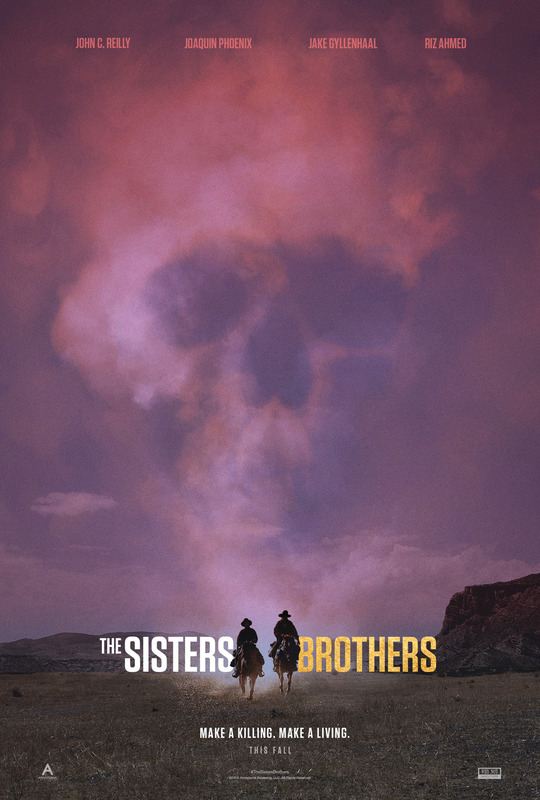 But it's still a Coen Bros Western that incorporates multiple sub-genres. I think I tried to watch the original once and didn't finish it. I don't remember why. I need to try that again and then give this remake a try. I'm fascinated by remakes. It's ridiculous that I haven't seen this yet. 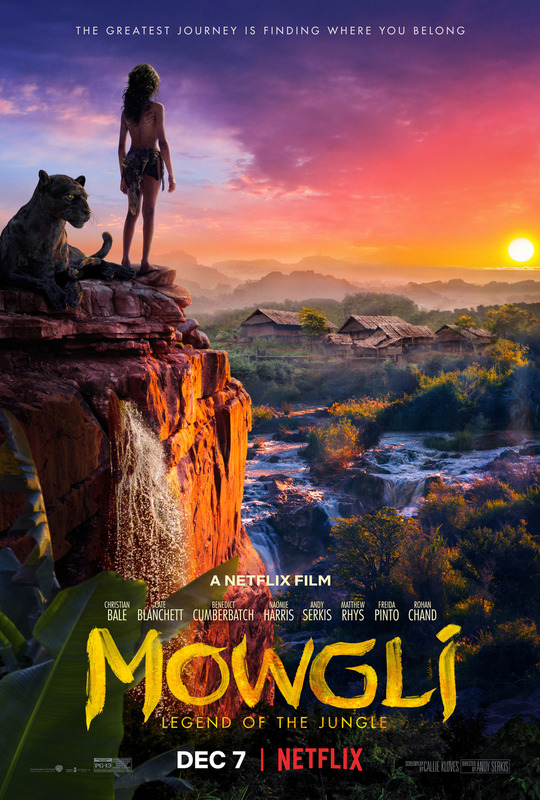 The cast is fantastic and the trailer looks great. Just came out at a time when I was overwhelmed with other things. Let's be honest. 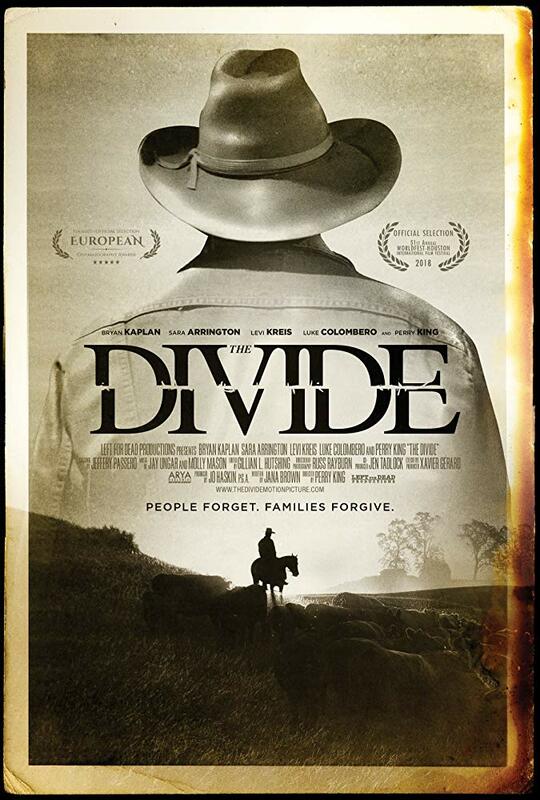 If it's a new Western and I'm aware of it, it's going on my Watch List. There is no excuse. There is no excuse and I am very ashamed. 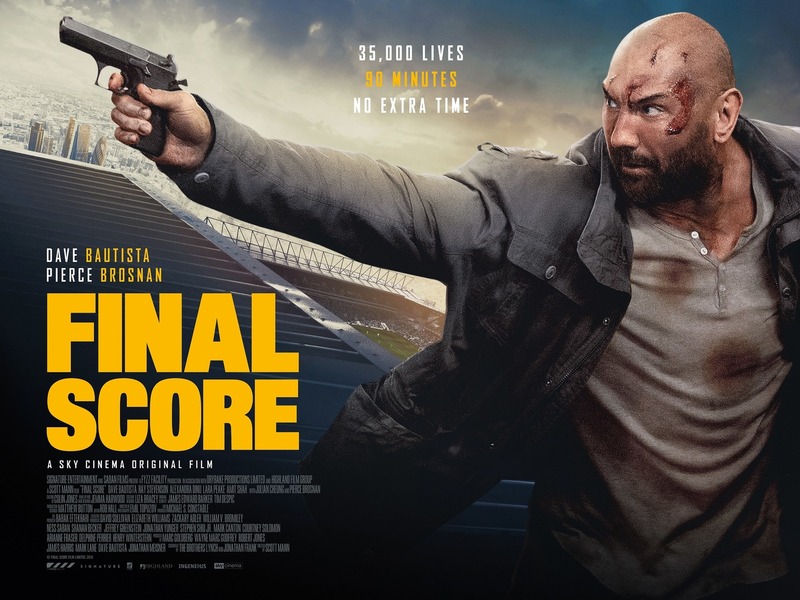 Dave Bautista is my favorite action star right now. 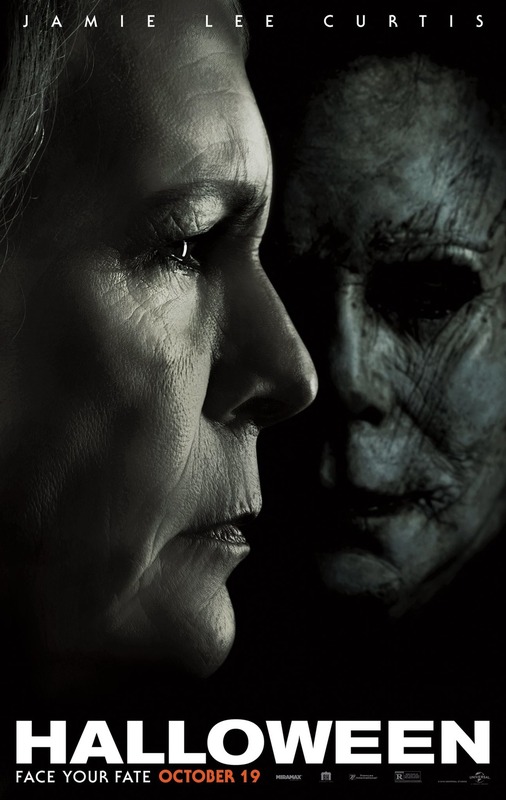 I'm a fan of the Halloween series, but am so tired of all the rebooting and retconning. My understanding is that this one pretends that H20 doesn't exist and that's not something I want to pretend. Curious about the new one, but it's no kind of priority. Anna Kendrick in what looks to be not a parody, but an actual thriller that just isn't taking itself all that seriously. 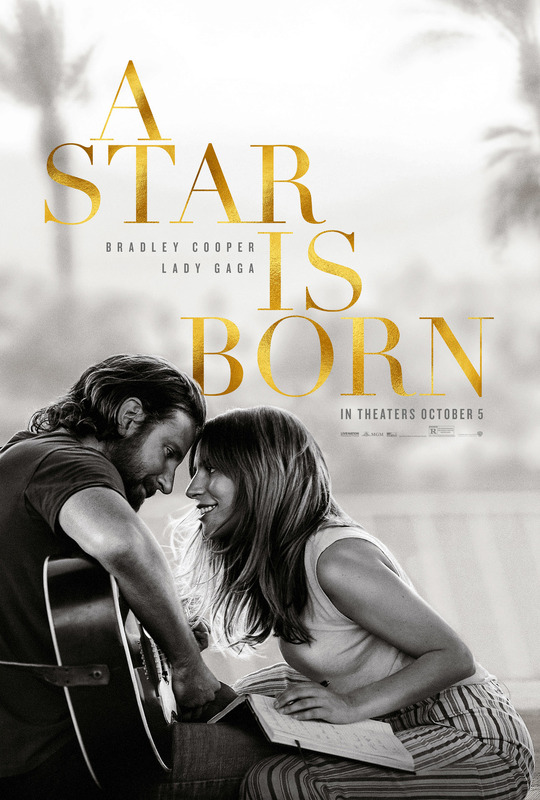 I'm a sucker for movies in which bigotry is overcome, but always skeptical about a film's ability to tell that story without my feeling emotionally manipulated. I don't know Mahershala Ali yet, but I do like Viggo Mortensen and Linda Cardellini. I hope this is good. I'm a little concerned that this could be a kids movie and not an all-ages movie, but the spooky steampunk vibe is right up my alley. 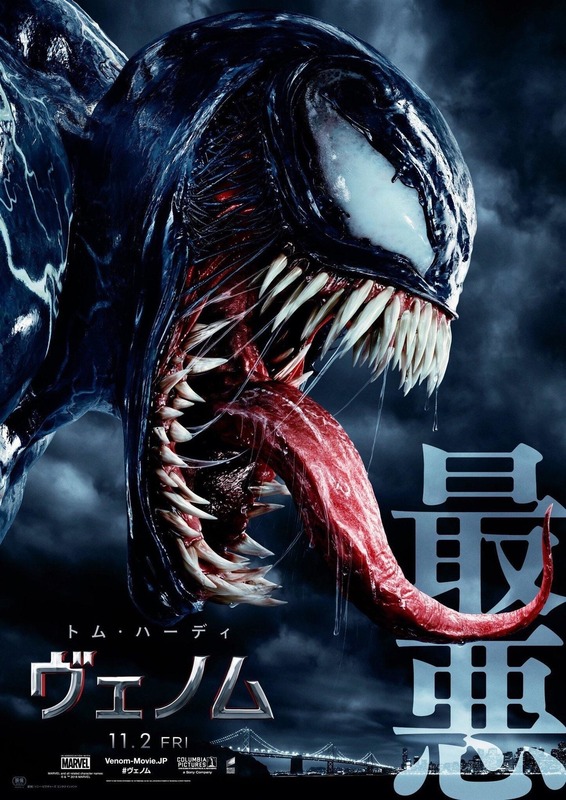 I read the novel in 2017 and was super excited to see the movie. Unfortunately, it was only released in festivals last year. There's not even a poster for it. Crossing my fingers for a wider release or at least an online option to see it. It's a great Southern Gothic story and I love the cast. I keep getting this confused with Hotel Artemis, but I'd want to see it anyway because Chris Hemsworth. 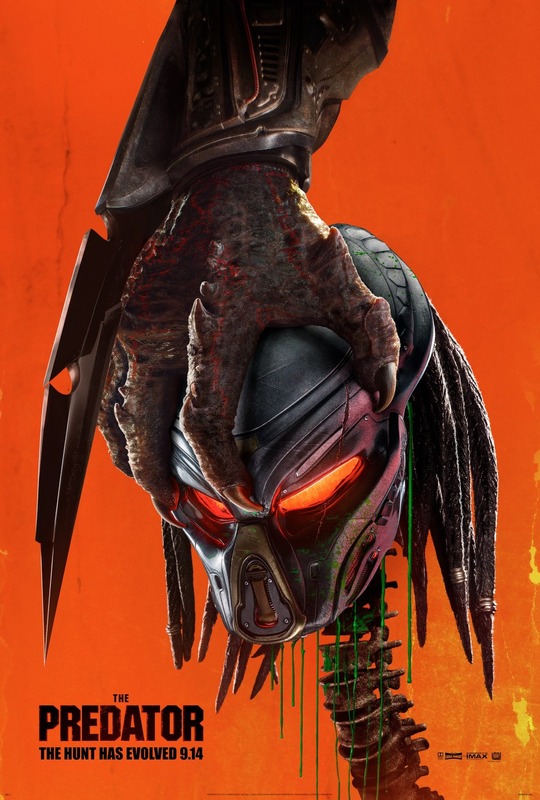 I don't care about this movie even a little bit, but I know that eventually I'm going to see it, so I include it for completeness. I enjoyed both film versions of Girl with the Dragon Tattoo, but haven't seen the Swedish sequels. 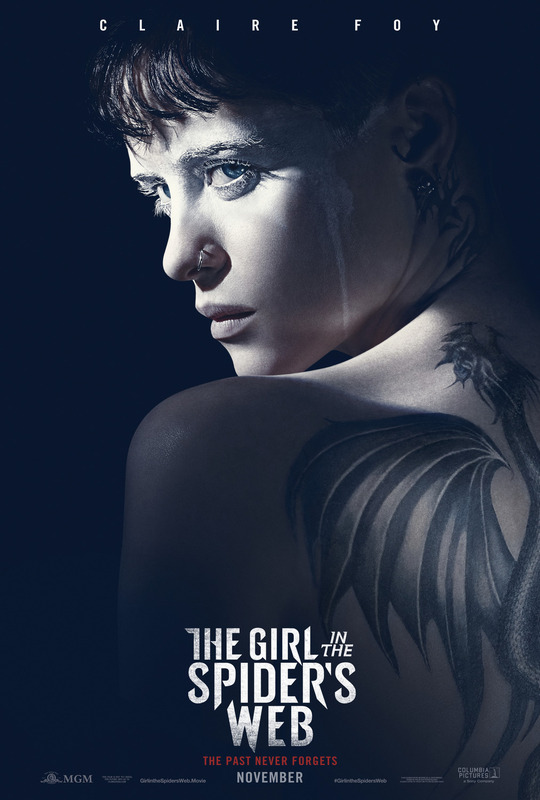 I'm curious to see where the character goes, but wanted to rewatch at least the Fincher Dragon Tattoo first. Haven't done that yet. 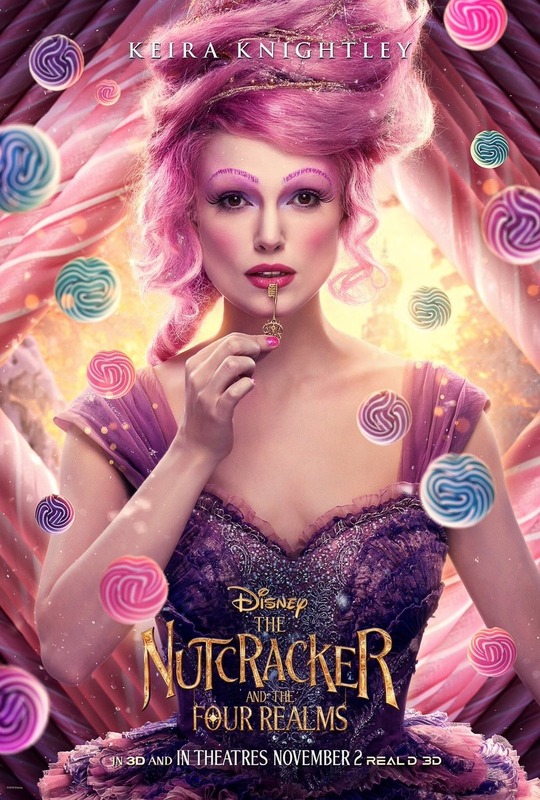 I get real skeptical about Nutcracker adaptations, but Keira Knightley overrides that. 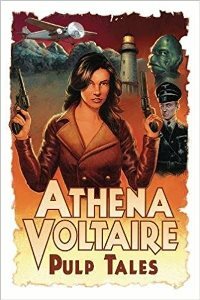 I'm nervous about that weird voice she's doing, but would love for this to be a fun fantasy adventure. 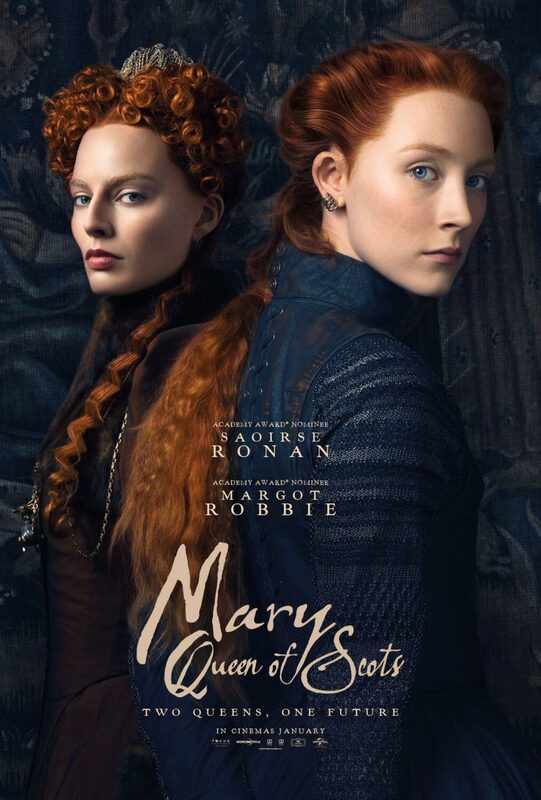 I don't know what I find most appealing: the boarding school setting, the horror elements, or Margot Robbie (who is inexplicably left out of the poster). 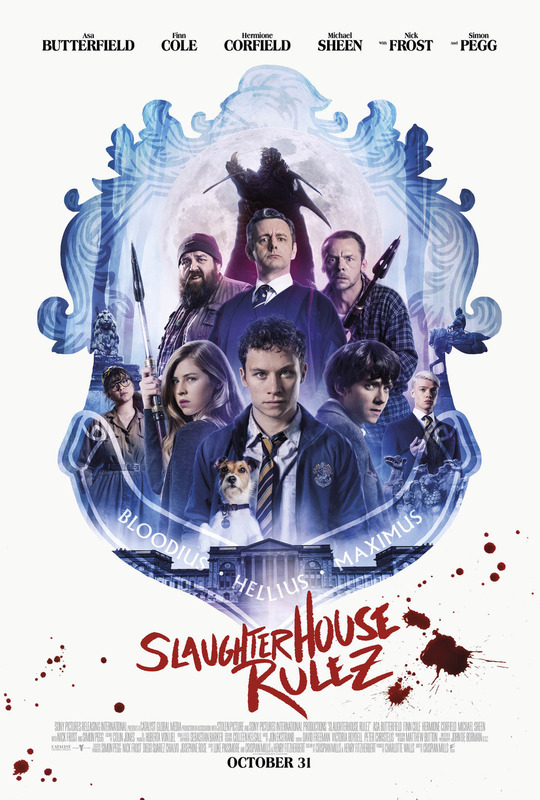 Simon Pegg and Nick Frost's being in it certainly doesn't hurt. I didn't love the first Fantastic Beasts film enough to get excited about the sequel, but I didn't hate it either. My biggest disappointment was seeing Johnny Depp in strange makeup yet again, but at least he wasn't in it much. 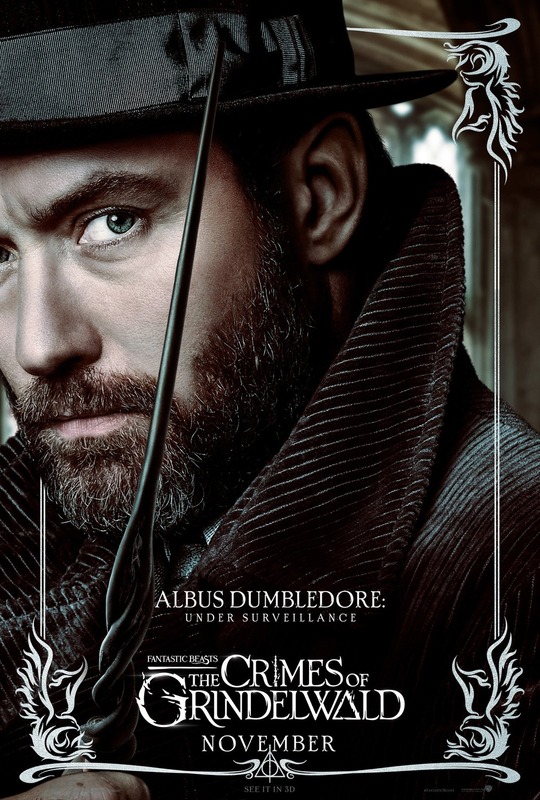 Having his character's name in the title doesn't make me eager for the sequel though, so I'm mostly interested for Jude Law as Young Dumbledore. It's a Western in a modern setting, but it's a Western. 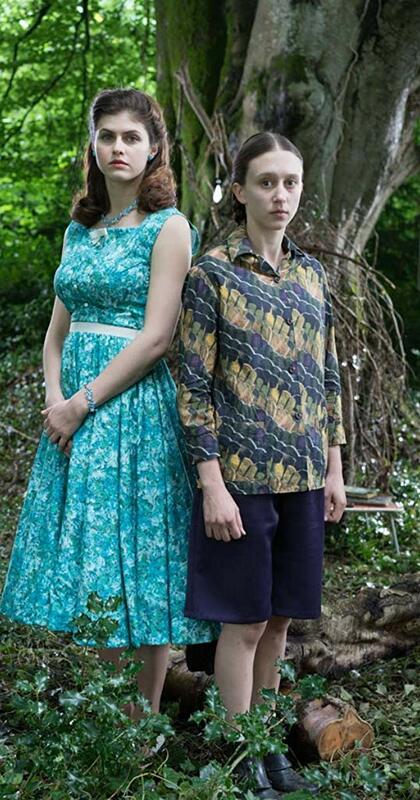 Two of my favorite actors in a costume drama set around events that I don't know enough about. 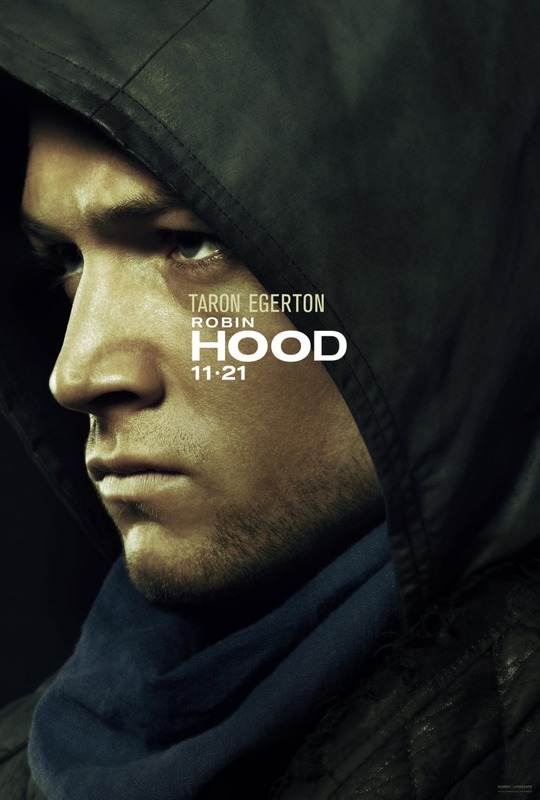 I never thought I'd hear myself say this, but I don't think I needed another Robin Hood movie. Especially one as generic-looking and derivative as this. But it's Robin Hood and I'll eventually check it out. I feel bad for Andy Serkis. It's not his fault that Disney beat him to the screens with their live action remake. But while I'm curious to see what Serkis has done, my enthusiasm for it has been inevitably dampened by seeing the same story so recently. Remake rules apply though and I want to see how he and Favreau approach the material differently (Disney songs aside). Buster Scruggs is the only one on this list I've seen. Amusingly enough I saw it because I thought you and Pax would cover this on "Whatcha Been Westernin'" Clearly I didn't need to rush! 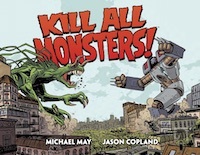 Its well made, but the anthology nature makes it tricky to review as a whole. Plenty of Coen Brothers tropes stand out like dark humor and divisive endings. Many of the others stood out but in a "That looks interesting but I'll wait until that one comes to home media when there isn't anything at the theater". I am right there with you on Venom. Growing up with comics in the 90s I don't care for him and I'm not a fan of antiheroes in general. 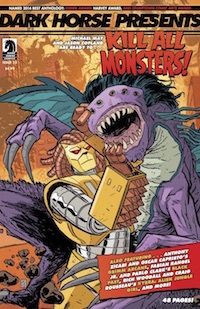 My entry point is just morbid curiosity in how you get something like this made outside of the Mighty Marvel Universe. 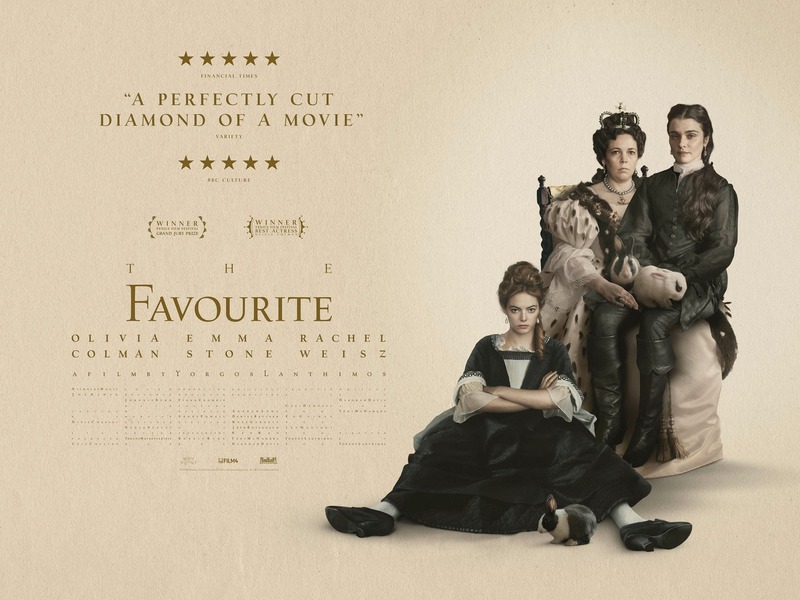 The Favourite was Top 3, if not Top 2, for me. 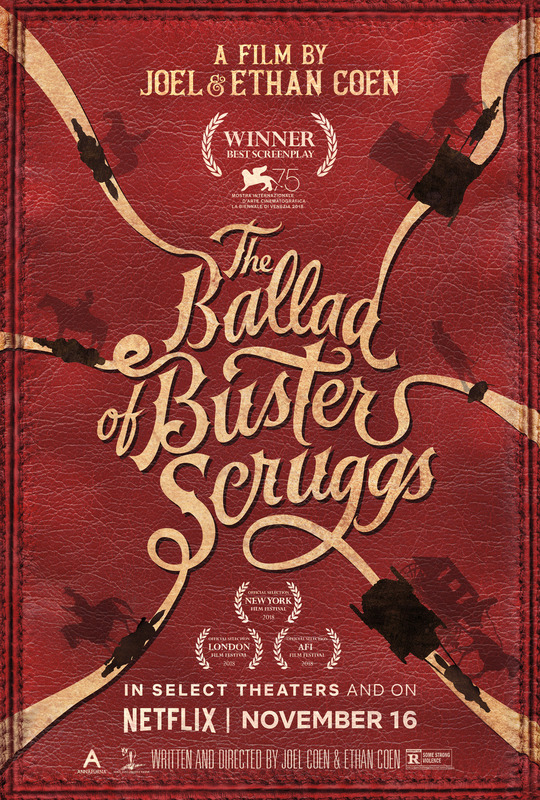 The Coens are now saying Buster Scruggs was always going to be anthology film, but you can't trust anything they say, not then, not now. Anyway, loved it. I quite liked A Simple Favor, great use of both leads. 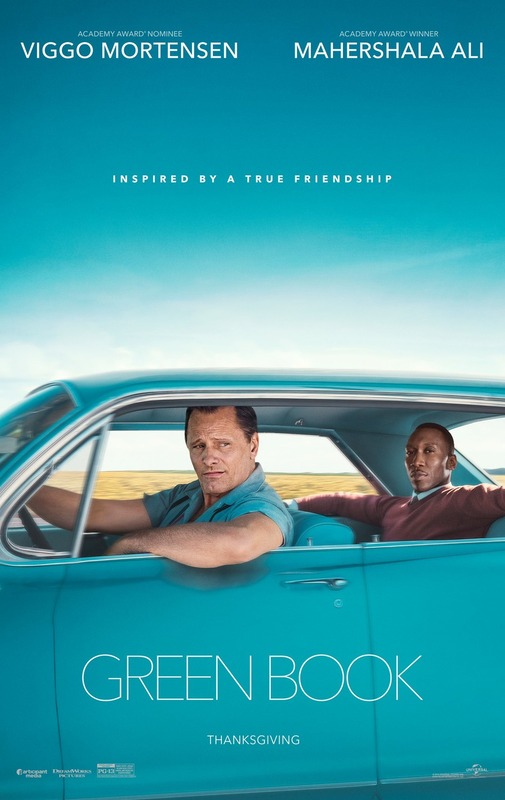 Green Book is good, but a bit obvious. Let's just say I didn't come away having learned anything (morally I mean). Still works pretty well as a Christmas movie, and the acting is top notch. 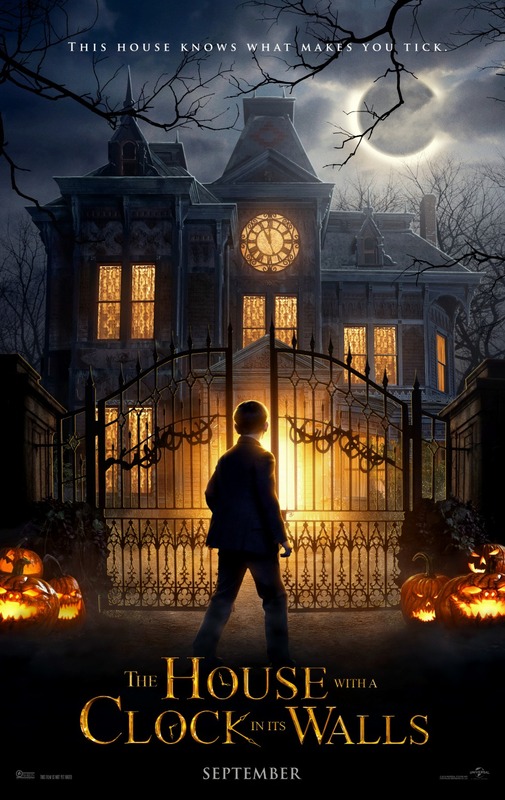 The House with the Clock in its Walls is pitched to a young audience, but if you don't dig the Jack Black-Cate Blanchet dynamic, you're dead inside no matter what your age. 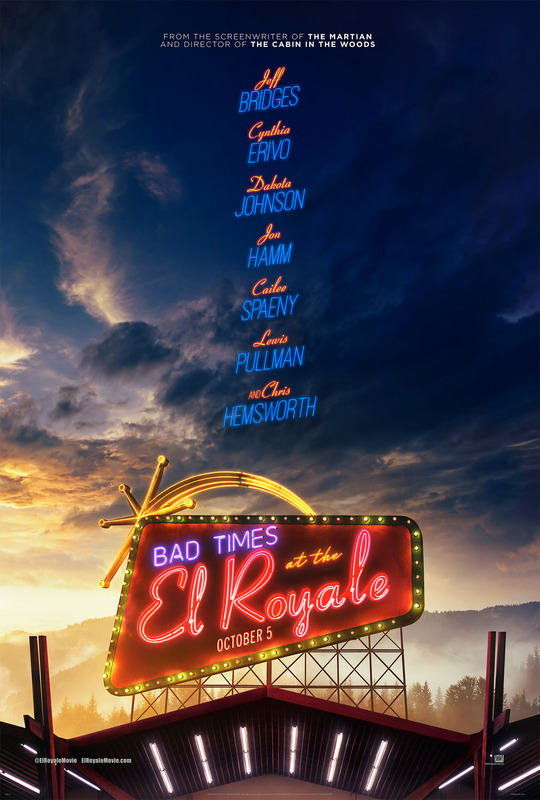 El Royale squeaked into my Top 10. It's a great moral fable with a memorable location and characters. Deeper than it looks. The Hateful Eight done right, maybe. Again, some on your list are on my list, some I'm hearing about for the first time, some I've vowed not to see (I'd pretty much done with the Potterverse for example). But I can't wait to find out what you DID see. Looks like you had trouble getting out to the movies this year, so sorry! 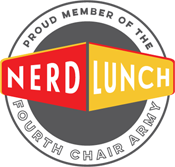 We have an Alamo Drafthouse near us now, so I'm hoping to get out more in 2019. There's a really good theater that I've been going to for a while; it's just not super convenient. And with my brother-in-law Dave no longer in town, I don't have someone encouraging me to get out to the movies when it's not convenient. I'll see and raise your jealous Siskoid! I get hot under the collar enough already when I'm too busy to go to the limited showing Fathom Events with the anniversary screenings! I do love living in the Twin Cities.